As with all foiled hate hoaxes intended to “raise awareness,” it succeeded only in raising awareness that liberal ideology is a lie; otherwise there would be plenty of examples from the real world of privileged minority groups getting oppressed, so it would not be necessary to invent them. If only I could give you a name and a mugshot. But apparently the hoaxer was let off with a warning, despite committing a crime by filing a false police report. On tips from rpp618, Dave F, and Steve A. The violent Trump supporter thing has been vastly overblown and overhyped from the beginning. That light bruise on Michelle Fields’ arm is still about the extent of the damage done. To paraphrase Churchill; The left is a rationalization, wrapped in a rationalization, inside a rationalization. Filing that kind of false report is as bad as inciting to riot. It’s this same kind of lying that’s responsible for the false narrative around the mike brown shooting and the ensuing riots and violence. It does not raise awareness. It incites coloreds and liberals, two groups that are very easily excited, to commit crimes against civilized White people. Arrest and prosecute the a-hole who filed this false police report. 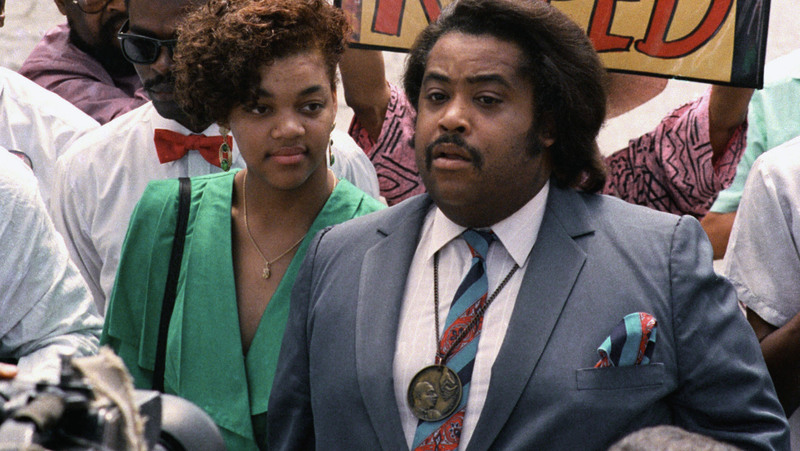 Just like when Al Sharpton paraded Tawana Brawley around? The people who make these reports always forget one thing. All of us so called haters are at work the time they state these incidents occur or at home in bed because we have to work the next day. We nether have the time or the inclination to harass these people.